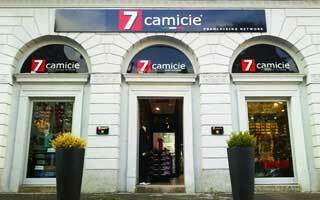 7camicie is an historical Italian brand, which has had an active role in the market since 1980. The brand, whose strong point is shirt production, meets market needs by offering collections of classic, casual and fashion shirts for men, women and children alike. Thanks to constant product-focused research and technological innovative solutions, 7camicie has spread its success worldwide and is always more appealing. 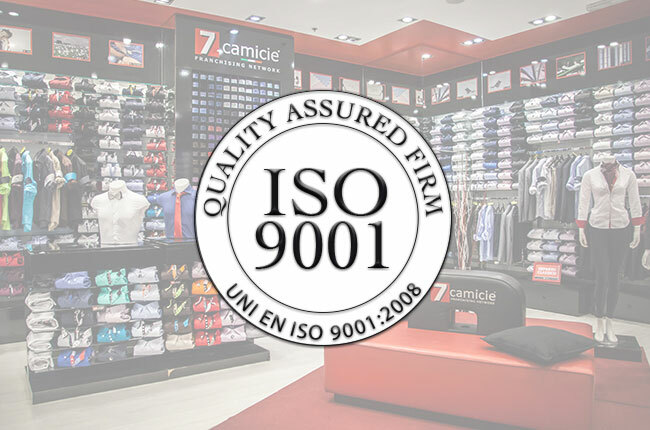 Nowadays 7camicie - certified by UNI EN ISO 9001 standard – has an exclusive network of hundreds of franchised stores that sell and market its products in four continents and in numerous countries all over the world. Thanks to the results achieved at international level, 7camicie won the coveted FRANCHISING AWARD prize as “the network that made specialization its starting point to impose an original brand image abroad”, a prestigious award presented to the brand among the top 1000 companies in Italy, which displayed an innovative approach in the franchising field. 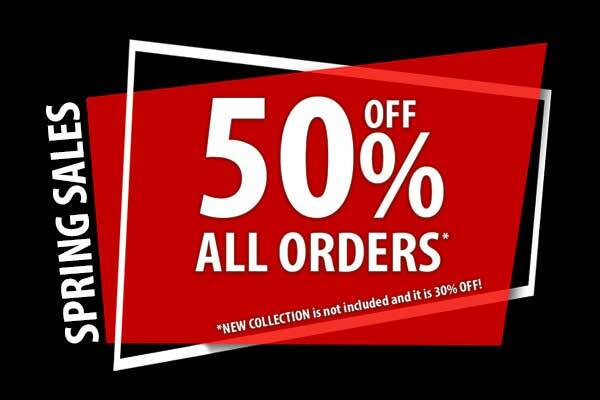 Continuous fashion creations, quality, commercial knowledge, customer service and great organization. All distinctive features that made 7camicie brand unique and that give the brand a winning position in the market. 7camicie was able to reinterpret the shirt with an eye to the future thanks to its brand image known worldwide and boasting countless imitation attempts. Unique fabrics, marvelous collars and cuffs, perfectly matched colours make 7camicie the perfect choice for those who like to dress in an alternative and original way. 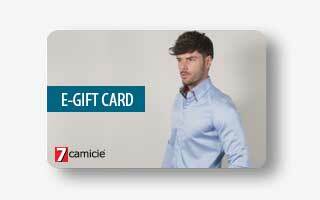 7camicie has a wide range of products carefully refined and addressed to all types of customers, to assemble and choose the perfect outfit: formal and fashion shirts suitable to all occasions. Beside shirt specialization, 7camicie has included new products categories in its collection: knitwear, trousers, ties, suits and accessories. The secret of brand’s success begins with the commitment, the dedication and the hard work that have always characterized the entire 7camicie staff and all the company departments. 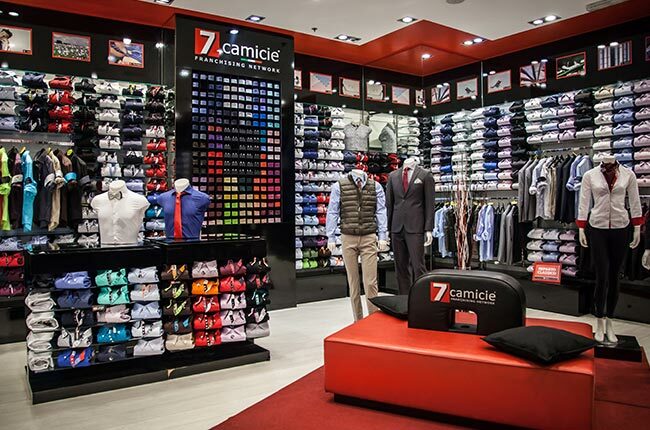 7camicie is a complete and structured company with internal departments that cover the entire production and distribution process to offer a comprehensive service to all the franchised network stores. 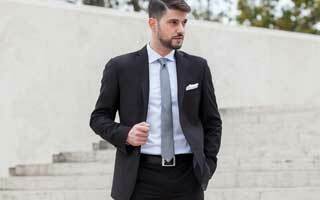 Style department: which creates innovative shirts models and cleverly select the most precious fabrics. Production department: devoted to the purchase of raw materials, the quality control and the management of relationship with partner companies. Development department: which provides continuous support during pre- and post-opening phase to all the franchised stores and is committed in the research of new market scenarios. Commercial department: business unit with multilingual tutors dedicated to the sale management, the performance analysis and the constant support to the entire franchising network. 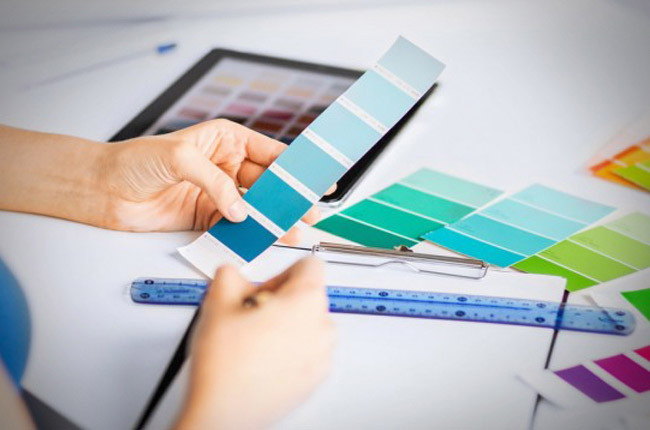 Visual merchandising department: devoted to the design and the set-up of the shop space and display windows, to enhance and best present the products displayed. Technical department: dedicated to the customized layout design of each shop, to reach excellent sales results and a high profitability per square meter. Ecommerce department: management of online sales and continuous support to final customers. Advertising department: a dedicated team comprised by graphic & web designers, fashion shooters e video makers. 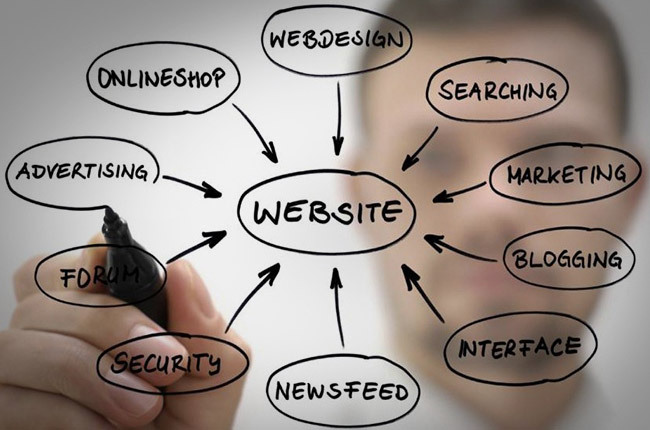 The department is devoted to the multimedia and digital production for all the company advertising campaigns. IT department: which operates in the implementation of exclusive software, the management, the monitoring and the control of all the company technological tools. Administration, Finance and Management Control department: devoted to the performance assessment, the KPI analysis, the management of administrative functions. 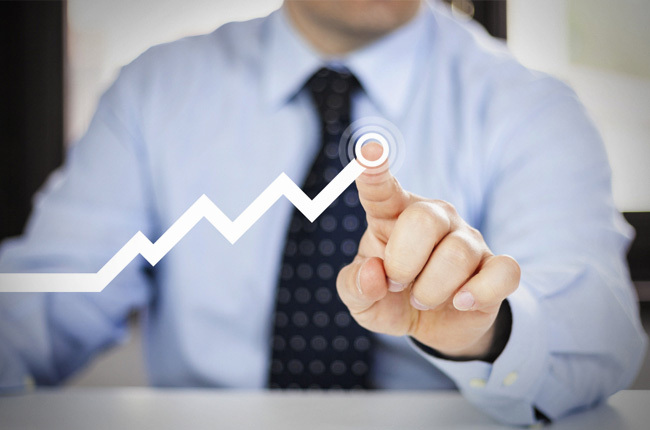 Bursar office: business unit that operates in the analysis and monitoring of costs and savings. 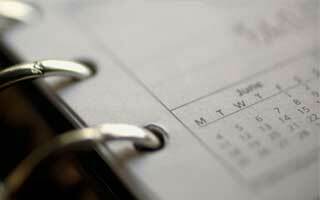 Human Resources: department dedicated to the screening of applications and the selection of most suited resources.